Last year we put together a Guide to Choosing the Right VR Headset – both as a blog post and as an infographic. 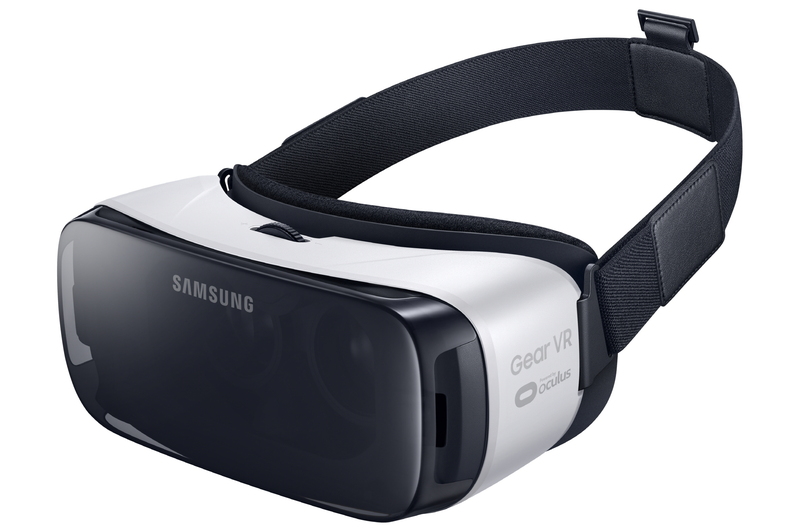 However, it’s now 2016 – the year of Virtual Reality and it brings several new and big ‘players’ to the market. 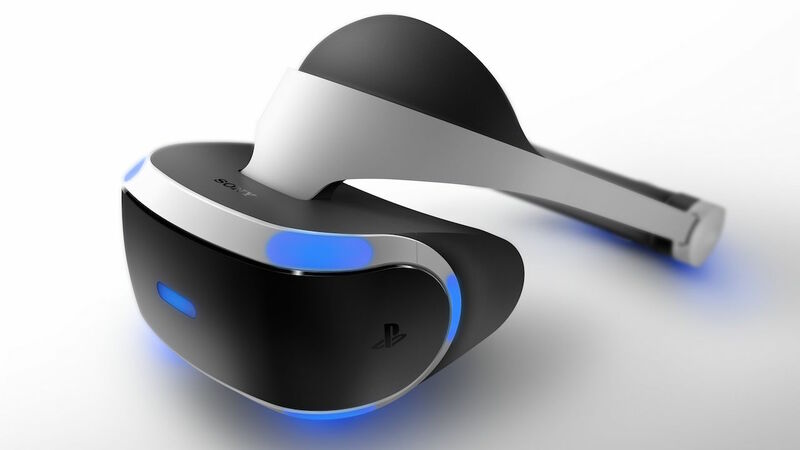 So, you’re not sure if you should buy an Oculus Rift, HTC Vive, Playstation VR or Samsung Gear VR? We’ll try to help you out because we’ve had the incredible opportunity to try them all in Silicon Valley. Here are the main strengths and weaknesses of each one, they should help you decide which one is the best for you. 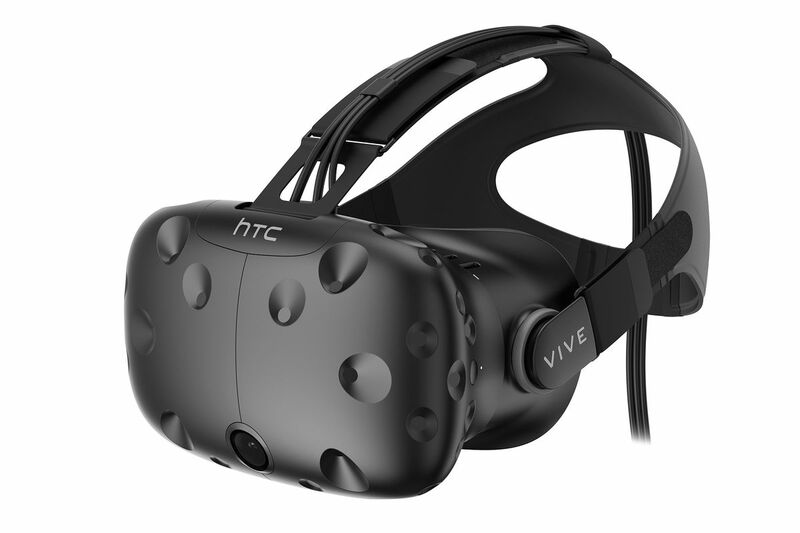 Hopefully these key points would be helpful when you make your VR headset choice this year – you can take into account the prices and what you get for them. 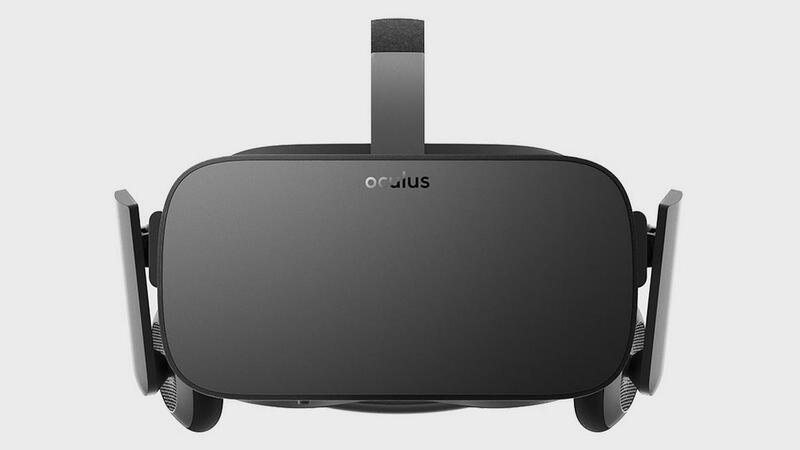 And thanks to Quark VR SDK more and more games will be available on ALL VR platforms! So, which one will YOU get?